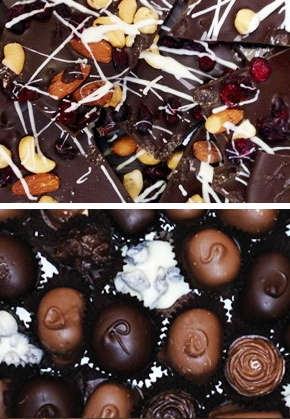 Our chocolatiers use only the finest ingredients available to make our Georgian Bay Chocolates. You will find more than 50 varieties made right in our factory. Chocolates are available individually or in an assortment of box, tray or gift sizes. Our chocolate novelties make the perfect gift and can be found in many shapes. 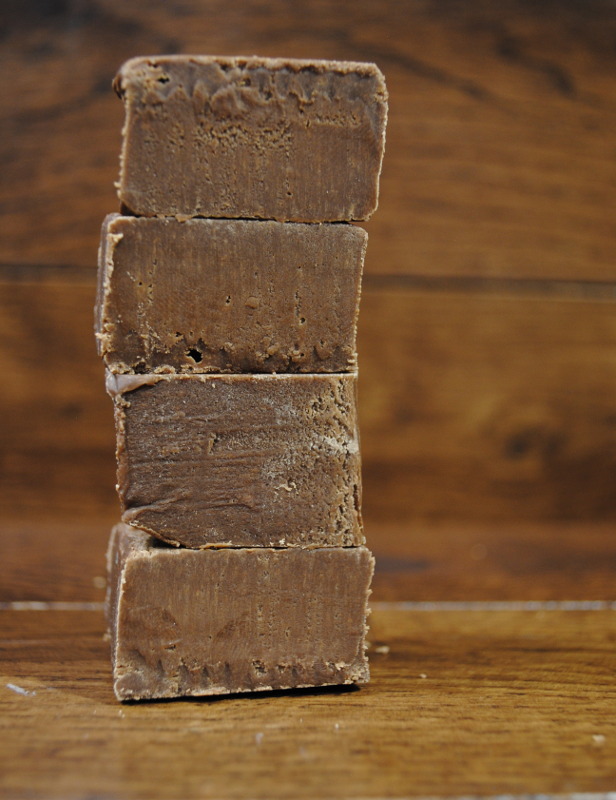 All are made with pure chocolate right in our factory by our expert chocolatiers. Custom chocolate orders and molds for special occasions or corporate functions are available. Contact our store at 705.445.2400 for more information.